Tattoos are not only intricate art works but they also evidence a person’s disposition. 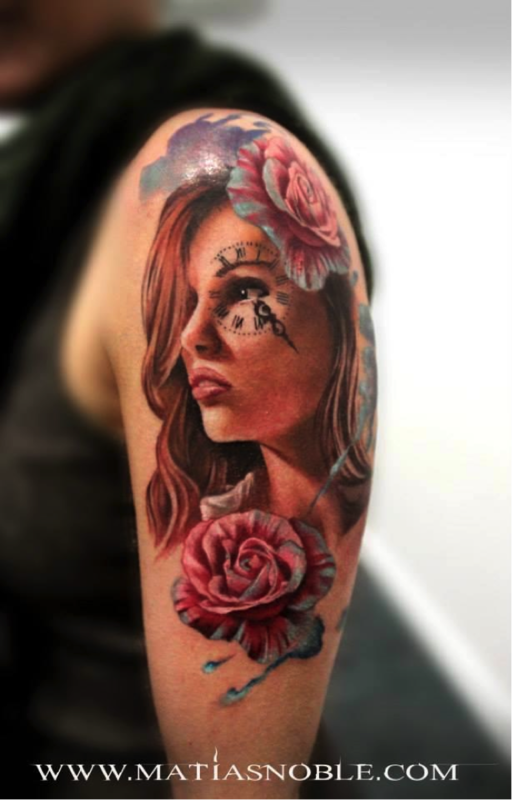 Tattoos have become part of our lives and being a tattoo artist is considered a serious and renowned profession today. So if you are determined to get yourself inked then you should certainly meet this new tattoo artist in town, Tatoue. Well well, Tatoue is no human but is a smart robotic arm that is designed to create beautiful and perfect tattoos on human bodies. The robot tattoo artist is developed by French artists, Pierre Emm and Johan da Silveira. 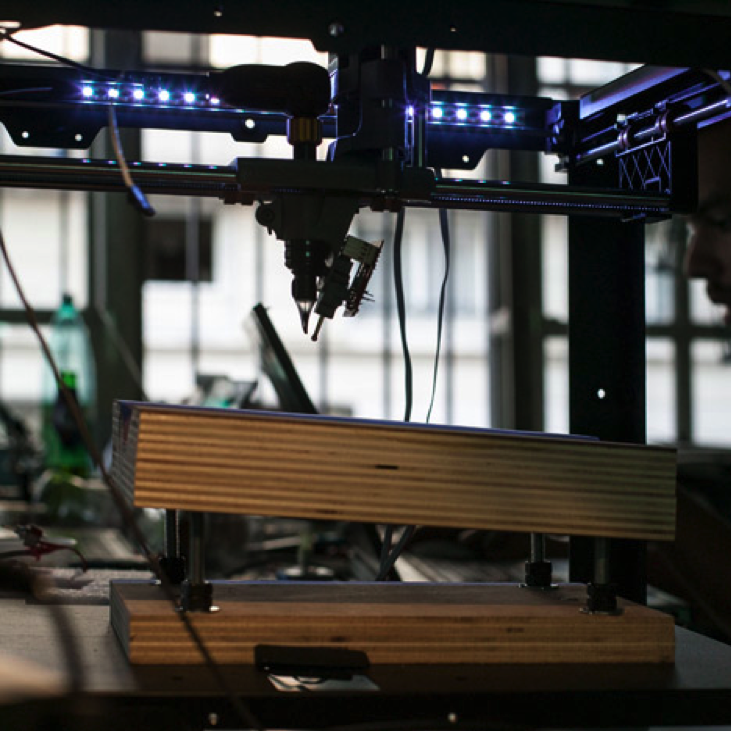 The robot was developed at a San Francisco based software company, Autodesk. The robotic arm is equipped with the same needle and ink traditional tattoo gun is made of. Through the usage of a 3D scanner, Tatoue scans the body part that has to be inked. Then the scanned image is loaded to a software, with the help of which the Tatoue imprints the design on the skin. The design is pre-programmed and it comes with speed and progression control options and an emergency stop button. Being Left Handed Considered Lucky. Some Facts About Left Handed People.